It’s Linsanity! It’s Linsane in the Linbrane! Just Lin baby! Jeremy Lin has become the talk of the sports world the past week–coming from his brother’s couch to the starting point guard of the New York Knicks. Since gaining significant playing time and the starting point guard position, Lin and the Knicks have won five games in a row, with Lin scoring 20 or more points in every game. 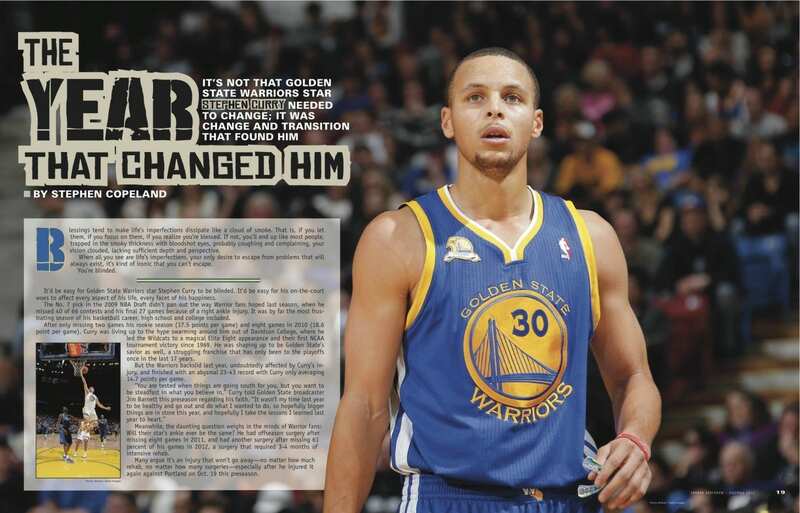 He even out-dueled Kobe Bryant last week, scoring 38 points and dishing out seven assists in the Knicks 92-85 win against the Los Angeles Lakers on Feb. 10. 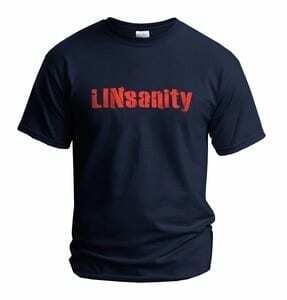 And now there is a website (linsanity.com) selling Lin related t-shirts. New York Times writer Michael Luo writes about Lin’s appeal: his humble beginnings, his Asian-American ethnicity and his Christian faith.